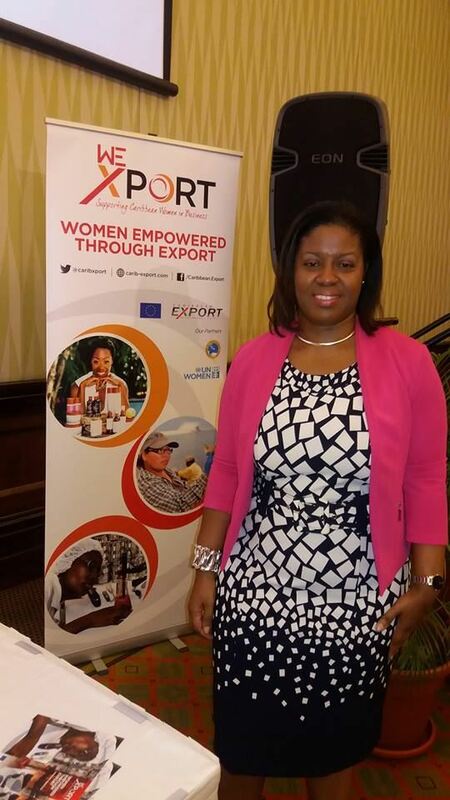 Women Empowered through Export (WE-XPORT) Launch in Barbados! 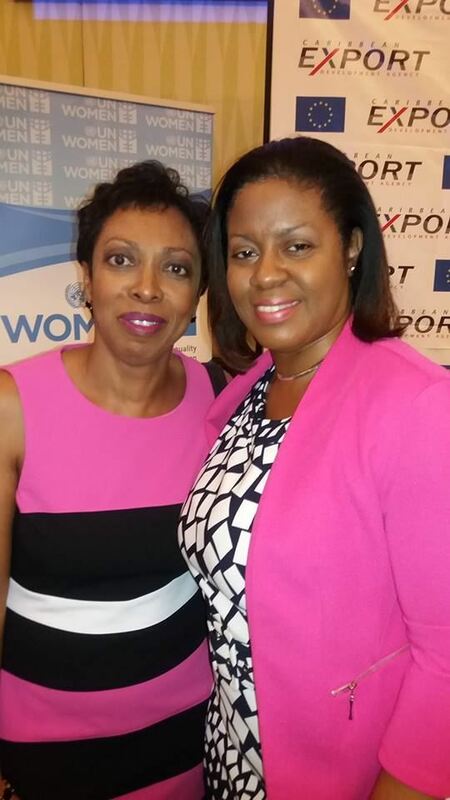 St. John’s, Antigua – 8 March, 2018 — The Caribbean Export Development Agency‘s Women Empowered through Export Launch and Conference was held at the Hilton Barbados Resort, Bridgetown, Barbados on March 7, 2018. We-Xport is focused on women owned businesses that are in all stages of development and is designed to support Caribbean women in business to start exporting or increase exports of their products and services. Women Entrepreneurs and Business Owners, from across the region were in attendance to participate in this inauguration. In attendance, representing Antigua Barbuda was Sandra Baptist – Women’s Entrepreneurship Day Ambassador Antigua Barbuda and Founder of the Antigua Barbuda Association of Small Business Owners. 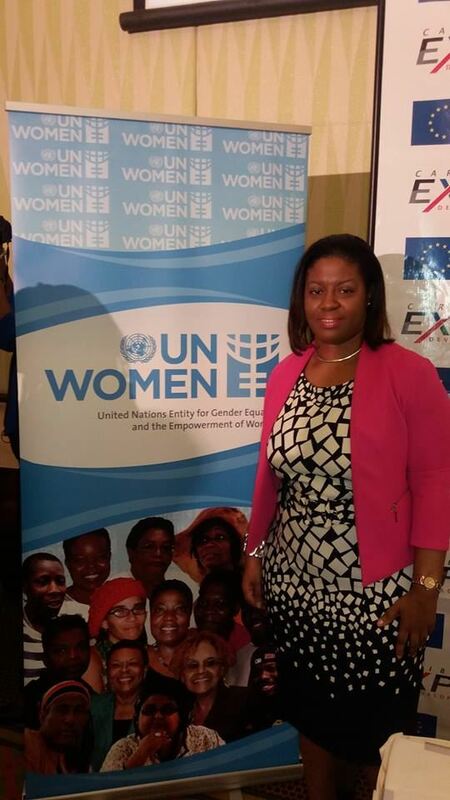 This new programme aims to support Caribbean women in business to start exporting and to strengthen women owned businesses to increase their ability to access finance and to provide training opportunities in core business and professional areas identified as priority areas by female entrepreneurs. Applications for the We-Xport Programme is presently ongoing and will end on 6 April 2018 at 4:30 pm. 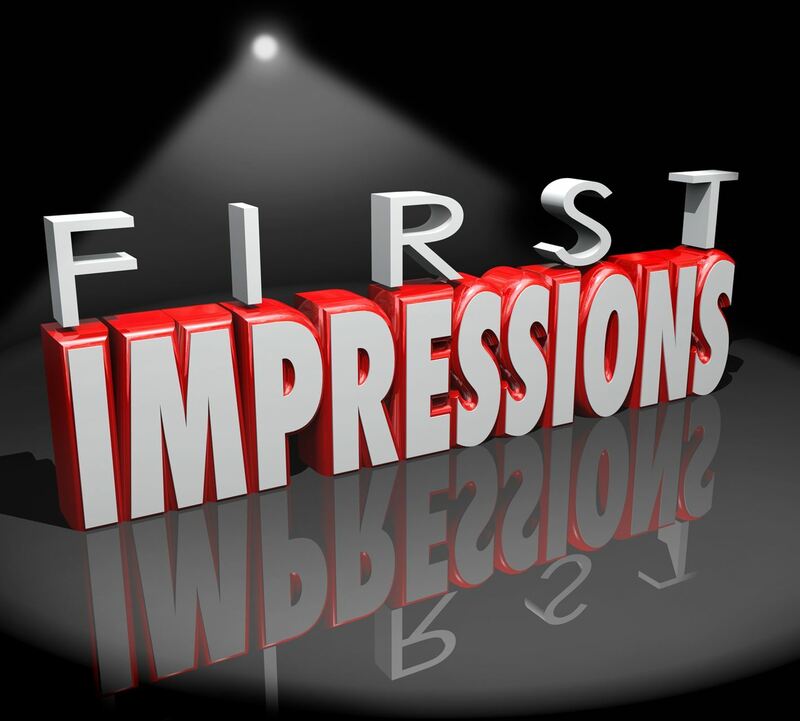 Customers make instant impressions of a business from the moment they walk in. A messy and disorganized store/business can leave a bad impression. If you are a food establishment, the cleanliness of your location is the primary way in which your customer makes their impression. Even if they cant see the kitchen, even if the kitchen is spotless, a messy dining area, serving area, and even the bathroom can set the stage for complete dissatisfaction. In fact many have walked out of a restaurant based on the cleanliness of the restroom (washroom). Making sure your location is up to a general standard at minimum is important to your customer and to your business. When a customer sees the stores is busy or under renovations, they are more understanding of the disorderly chaos they see. Yet, if they enter to see a group of employees chit chatting when tables need to be cleared, the floors need to be washed, or a customer is waiting for their bill, its a really bad stage for business failure. There are reasons why those businesses who are booming are growing so well. They understand that customer service, cleanliness, and friendly staff make the experience one to return to. Those companies who have failed missed one of those criteria if not more and the customers eventually go elsewhere. In order to ensure the ultimate customer experience, address their satisfaction, from their entrance to their exit. In general e-newsletters should be informative in nature and useful to the recipient but should also serve some type of marketing purpose as well. This article will examine e-newsletters and explain how they can be used effectively as a marketing strategy. The first item to consider when attempting using an e-newsletter as a marketing strategy is the distribution list for the e-newsletter. This is very important because you want to ensure you are distributing your e-newsletter to recipients who will be interested in your products and services and will likely view the e-newsletter as worthwhile instead of viewing it as spam. Using deceptive tactics to harvest email addresses and sending out your e-newsletters blindly to a large audience is not a good marketing strategy. This strategy is not worthwhile for a couple of reasons. Most importantly this type of strategy does not help you to reach your target audience. You may reach some members of your target audience by accident but are not likely to reach a large population of this intended audience. Additionally, sending your e-newsletter unsolicited to a large audience with no interest in your products and services will likely result in your e-newsletter being viewed as spam. This can have more serious consequences than simply being a wasted effort. Specifically, recipients of your e-newsletter may block your email address or even report you to their Internet service provider as a spammer. This can have damaging consequences such as loss of business or even harsher penalties. Sending your e-newsletter to recipients who have specifically requested more information is a good idea because these Internet users are already interested in your products and are likely to appreciate the e-newsletter instead of viewing it as spam. 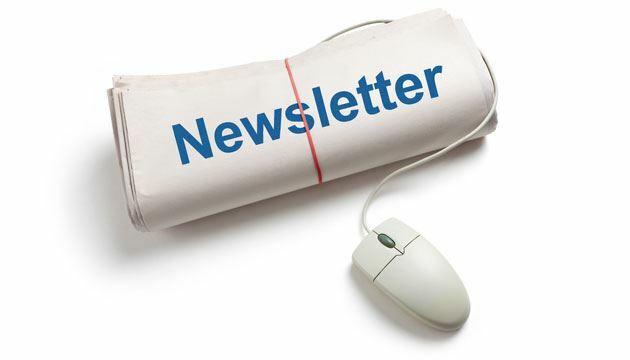 The content of your e-newsletter should be considered next. This may include the actual copy contained within the e-newsletter as well as graphics, links and advertisements. Keeping direct advertising to a minimum is ideal but it is acceptable to use soft advertising techniques to promote your products or services. The copy in your e-newsletter should insightful information which will be useful to your readers. You may wish to include objective articles, product reviews or shorter articles containing useful tips. Links to your own website or to other websites which might be of use to your target audience can also be included. These links may come in the form of direct advertisements or the links may be embedded in the copy of the e-newsletter when appropriate. 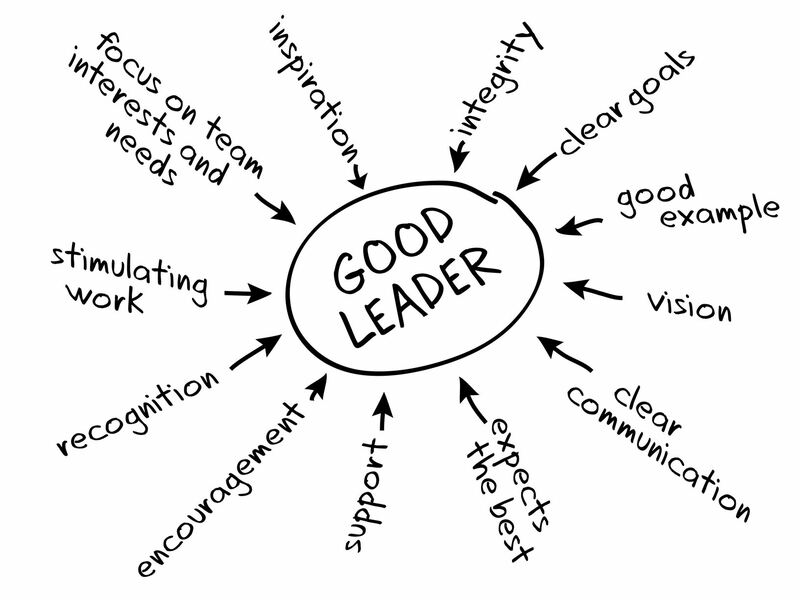 Coaching and leadership skills is all about making goals clear to all the members of the business organization. This process maps out the purposes and the functions being filled by each member of the company, from the superiors to the rank and file. Ultimately, this aims to attain the outcome needed to make the business grow and progress. Coaching and leadership skills is highly recommended for companies who aren't fulfilling the targets that they set out to accomplish. It is needed by companies that don't have competent men and women at the helm of the business operations. It is needed by organizations who have decided that being the underdog in their respective industries just doesn't make them happy anymore. Indeed, coaching and leadership skills is the only way by which members of the company can be taught to grab opportunities by the horn and make things happen. 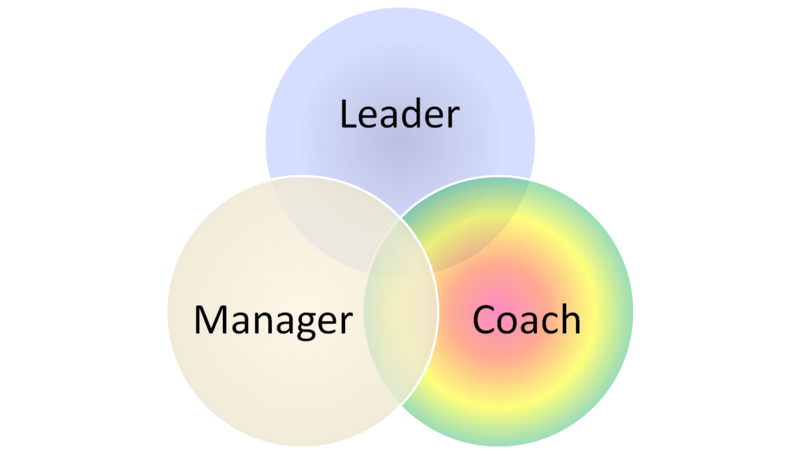 Coaching and leadership skills definitely leads to the advancement of three major aspects of individual and team direction. Individual Perspective And Accomplishment Coaching and leadership skills provide high morale and greater motivation on the part of every member of the organization. As a result, a culture of passionate completion of every one's duties and responsibilities is put in place. With each worker being empowered, the company as a whole has a better chance of conquering obstacles and limitations. A business organization with a powerful leadership and business state of mind can be expected to attain bigger results. As every member acquires an attitude that anything is possible, the company is able to take better control of any eventuality, no longer dependent on the sentimentality of market forces. Planning And Corporate Revolution Coaching and leadership skills enables companies to focus on their strengths, thereby making off with more opportunities and higher profits. An organization also learns to better position itself in the business arena. With highly empowered members, a corporate revolution is inevitable because a company is able to capitalize on the creativity and innovativeness of its human resources. Overall Conduct Of Business As coaching and leadership skills enable the company to see clearly into its future through effective planning strategies, the overall conduct of business becomes more coherent. The company becomes smarter and is able to raise its profits by throwing out ineffective and hurtful business practices. Positive attitudes and enthusiasm is nurtured and the company as a whole is reinvigorated. Do you have the ability to accept the things you can change and the things you cannot change? Do you have the ability to accept that other people are opt to change them, rather than you changing them? Do you accept that you are who you are, regardless of what others think? Can you accept the many changes that take place in your life? If you answered yes to one or all of these questions then you are off to the start of improving your personal life. If you are willing to accept, you have the ability to laugh, even when something is not funny. For instance, if someone pushed you, you could stand back and laugh. The push is only a threat to your emotion, which you will see, accept and find a way to gain control of the situation. When you can accept things in life, including you and others you find a way to take control. When you are in control, it helps you to see how you can improve your personal life. When you learn to accept you will learn to discover you. Individuality is personal, which philosophers over generalize this subject. Many people in the world believe that when we act the same way at all times, we have established our identity. Politically incorrect! We have emotions, thoughts, behaviors, actions, and have been plagued by a world of influences both good and bad. Each day we will feel something new, which causes our personality to reflect on these changes. Therefore, when you see someone laughing one minute and crying the next, you are seeing a shift in emotions, which is a normal pattern of identity for this person. Unless the persons eyes change, behaviors change dramatically, friends change regularly, etc, and you are seeing common behaviors. We live in a world that desensitizes us. We are surrounding by billions of influences on television, in the media, on radio, in house-holds, government, schools and so forth. Each to their own, but everyone is judging someone at some time, which is something we have to accept. We cannot change these peoples behaviors and way of thinking, but we can change ours. This is a part of learning and accepting. The best way around the world is become your own influence and allow other influences to make someone elses life miserable. Only rely on sources that prove truthful with their actions, behaviors and words. Positive reflections are the key to living happier. Once you learn to accept you will be eager to laugh. For instance, if someone makes you mad you will see the humor in his or her actions. You may see the humor in your actions if you make a mistake and feed into their stupidity. Once you start to see the humor in life, you will feel better inside. We are involved in a unruly world filled with greedy people, envious souls, lusty tigers, and so on. We have to learn how to work around these people, accept us and move on. Once you learn to change to better you, other people may follow. Good conduct has proven far more effective than words to encourage others to change. Most, if not all, aspire to be promoted and eventually become leaders and managers of the company or business they are connected with. However, only few people get to realize that dream. Only a number have learned how to advance in their respective professions in order to be a leader. Set Goals: When we don't know where we are going, we often use maps or Global Positioning Systems to guide us where we need to go. The same is true with our professional life. We need objectives and goals to help guide us to where we want to be in the future. If you don't have goals and aspirations, you will just be content to float around and go wherever the wind takes you. To help you visualize where you want to be in the next five or ten years, you have to make a personal mission statement. A mission statement is necessary in helping you focus on what and where you want to be in the next few years. Never stagnate: Employees who have become so comfortable with what they are doing and earning are usually the ones who aren't selected to become leaders. You need to develop and grow. In order for your superiors to notice you, you need to show that you are ready for change and take on new challenges. You can develop your skills and personality through seminars and workshops. Be sure to sign up for personality development, time management and other courses that will help you improve the way you are doing your job. You should also try to master new skills that you think will be relevant in your target position in the future. For instance, you could enroll in an Advanced Microsoft Excel class to help you do your job well. Be proactive: Leaders aren't content with performing what is expected of them. If you want to advance in your profession, you have to be proactive and exceed the expectations of your superiors. No one will notice your work if your work is mediocre. However, if you go the extra mile and consistently excel in what you do, your bosses will start to notice you and will start to trust you with more challenging responsibilities. Are you interested in advancing within your company? If you are, your first though may be to ask for a promotion. Of course, it is more than possible for you to ask for a promotion, but do you know that they are not always well received? For that reason, you may want to consider holding off on asking for a promotion. Instead, you may want to take steps to get yourself noticed at work, in a good way. In fact, you may even find yourself being presented with a promotion, without you ever having to ask for one yourself. As nice as it is to hear that you may be able to get a promotion without ever having to ask for one, you may be unsure as to how you can go about doing so. 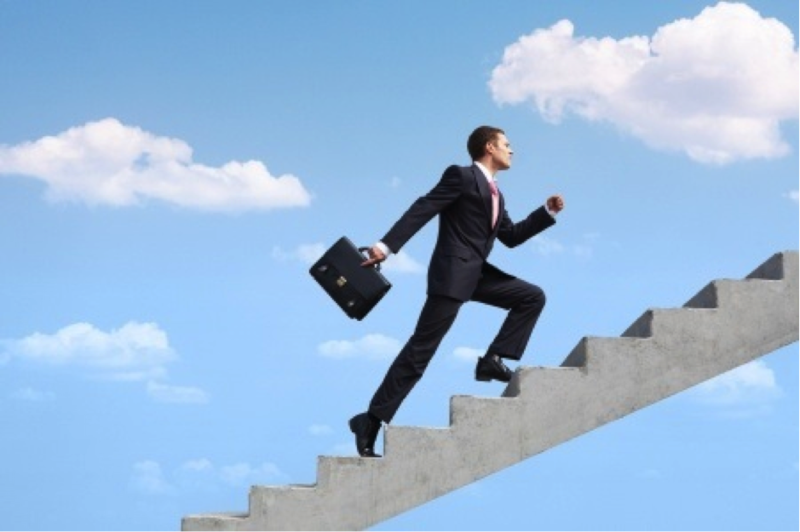 A few of the many steps that you can take to help you get a promotion are outlined below. With that in mind, it is important to remember that there are no guarantees. With some companies and supervisors you can, literally, be the hardest worker in the world and still never see a promotion in your life. Although there are no guarantees when trying to acquire a promotion yourself, it is important to remember that you have nothing to lose. One of the many ways that you can help increase your chances of getting a promotion is by taking the time to help out your other coworkers, especially when they may be having any complications or problems with a particular task. Extending a hand is a great way to get yourself noticed. If you are interested in receiving a promotion, it is likely that you would like to be in management. Managers are not only required to develop project task lists for their team members, but they are also supposed to offer guidance and assistance when needed. Should you take the time to offer that same guidance and assistance to your coworkers, you are more likely to find yourself being noticed by your supervisors. Another way that you can work to improve your chances of receiving a promotion, without having to ask for one, is by taking part in any optional meetings. These meetings may include in person meetings, video meetings online, or business conference calls on the telephone. Even if your attendance is not required, but is allowed, you will want to participate in these events. Even if you choose not to speak a word, your in person attendance will likely be noticed. The information that you learn about your company in these types of business meetings may also help to improve your chances of receiving a promotion, as you may retain knowledge that other employees are currently unaware of or unconcerned about. You can also improve your chances of receiving a promotion, without having to inquire about one yourself, by offering to work as much as possible. This extra step is one that you may want to take; however, you should consider your current social and family life as well. 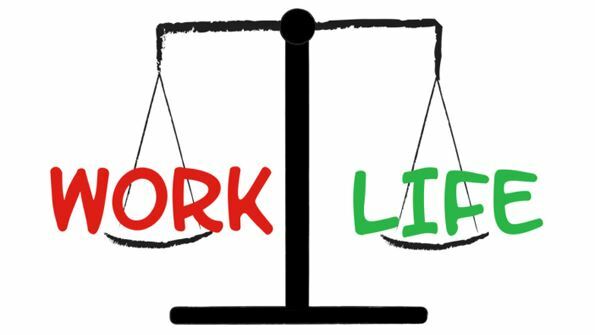 If you are able to work extended hours, work on weekends, be on call, or log in as many overtime hours as possible, you may want to consider doing so. Your presence in the office after hours will likely be noticed and taken into consideration when it comes time to hand out promotions. Another one of the many steps that you may want to take, to help improve your chances of getting a promotion without having to ask for one is offering to volunteer for any activities that may be associated with work, but not necessarily for work. This best example of this is by volunteering to play on your companys softball or volleyball team. This simple action not only allows you to have fun and possibly make new friends, but it also gives you ability to say that you fully, support your company. Volunteering for something that is associated with your company, without any pay, typically creates a good impression. The above mentioned steps are just a few of the many ways that you can go about trying to get a promotion without having to ask for one. In the end, if all else fails, you may want to consider examining your other options, such as inquiring about a promotion or seeking employment elsewhere. 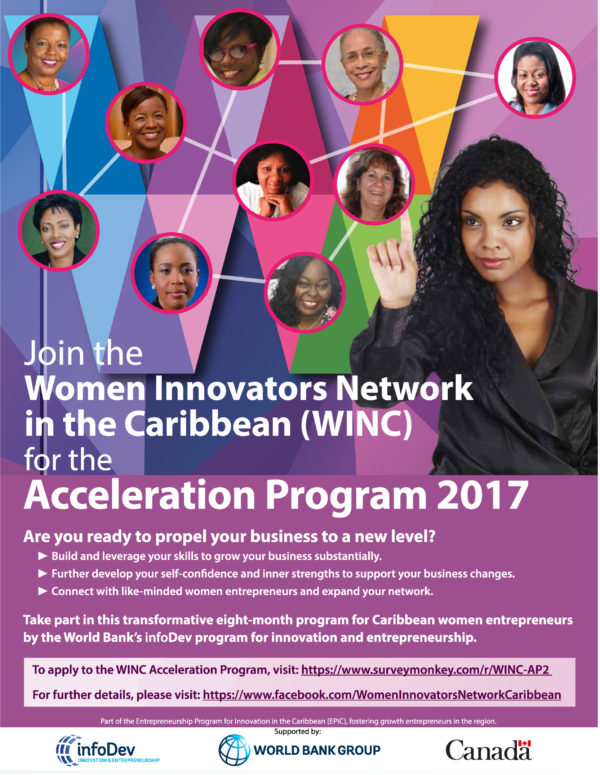 KINGSTON, Jamaica, 29 June, 2017 — Building on the success of its 2016 Acceleration Program, the Women Innovators Network in the Caribbean (WINC) is launching its 2017 program. In 2016, 108 women entrepreneurs from 12 countries in the Caribbean graduated from the WINC Acceleration Program. Of these, 94% stated that their businesses had become more focused; 48% noted an increase in business total sales during the period; 77% indicated that they had significantly improved their marketing methods; and 73% indicated having significantly improved their internal processes and organizational structure and management practices. The eight-month peer learning program which begins in November 2017 is designed to help growth-oriented women entrepreneurs innovate within their businesses, and have the self-confidence to make the necessary changes to improve their competitiveness and boost their growth. Participants will benefit from a suite of services including business and personal development, one-to-one mentoring, technical workshops and motivational sessions. The initiative is part of the Entrepreneurship Program for Innovation in the Caribbean (EPIC), funded by the government of Canada and implemented by the World Bank's infoDev program for innovation and entrepreneurship. It will be delivered by infoDev-trained and -certified facilitators in nine countries: Antigua & Barbuda, Barbados, Belize, Dominica, Grenada, Guyana, Jamaica, St. Kitts & Nevis, and Trinidad & Tobago. Women entrepreneurs in these countries will be considered for selection provided that they have been running their business for at least two years, that the business has demonstrated growth, and that they have realistic plans for substantial future growth. Each country-based program will support up to 12 women entrepreneurs. 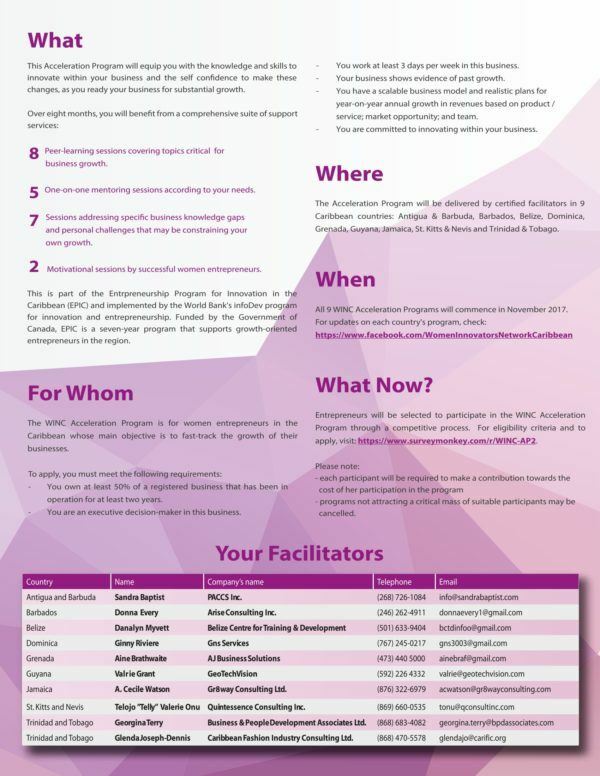 Women in business and female entrepreneurs who are committed to growing and scaling their business may apply for the WINC 2017 Acceleration Program at https://www.surveymonkey.com/r/WINC-AP2. The call for applications closes on 31 July 2017. St. John’s, Antigua (June 27, 2017) On behalf of the Members, Consultants, Liaison Representatives and Advisory Committee of the Eastern Caribbean-Southeast Asia Economic and Cultural Chamber, I would like to express our heartfelt gratitude for your enthusiastic reception to the Chamber and its endeavours. Moreover, we would like to extend our sincerest thanks to the following government and private sector stakeholders who gave time to meet with us. Thank you to the Antigua Barbuda Association of Small Business Owners, the Antigua & Barbuda Free Trade and Processing Zone, the Antigua & Barbuda Ministry of Foreign Affairs, International Trade and Immigration, the Antigua & Barbuda Ministry of Trade, Commerce, Industry, Sports, Culture & National Festivals, the Antigua & Barbuda Chamber of Commerce & Industry, the Antigua & Barbuda Investment Authority, Destiny Christian Television, Caribbean Times Antigua and the University of Health Sciences Antigua. We would specially like to thank the member of our Advisory Committee in Antigua & Barbuda, Ms. Verlyn Faustin for her unwavering support of Chamber initiatives. The Chamber is continuing its mission of proactive transparency in the Eastern Caribbean region through the ongoing Caribbean Roadshow happening until August and as we move forward to execute our plans in the coming months and years, we aim to conscript your constant encouragement in order to reach our mutual goals. Despite showcasing our recent implementations, we understand that as a young organization, we have only touched the tip of the iceberg and are expecting numerous challenges ahead. Although we believe that with your continued support and regular information sharing, we know we can push further and overcome these obstacles. In addition, realizing the need to continuously support our stakeholders, we recently sent a request letter to Her Excellency Ms. Fekitamoeloa Katoa ‘Utoikamanu, United Nations Under-Secretary-General and High Representative for the Least Developed Countries, Landlocked Developing Countries and Small Island Developing States to signify our intent for collaboration. To further develop our efforts on a regional level in Southeast Asia, the Chamber is slated to attend the Association of Southeast Asian Nations (ASEAN) Business and Investment Summit this coming November organized by the ASEAN Business Advisory Council (http://asean-bac.org). Though the Chamber’s participation in this intergovernmental activity is purely observatory, the direct involvement accords immeasurable networking opportunities which could harvest business partnerships for the Eastern Caribbean region. These are just but some of the countless activities and initiatives on the Chamber’s agenda for the next several years. As we sail along we will continue to pursue and implement other relevant projects. To refresh you again with our goals, we have attached the information deck we presented during our meeting with you. It is the Chamber’s sole objective to serve our government and private sector stakeholders with maximum tenacity and perseverance but it is only through steady and continued communication can we reach our common aspirations. In this regard, we fervently hope that we can keep the correspondence channels fully open between the Chamber, yourself and your organization. Once again, thank you for your continued trust and support. 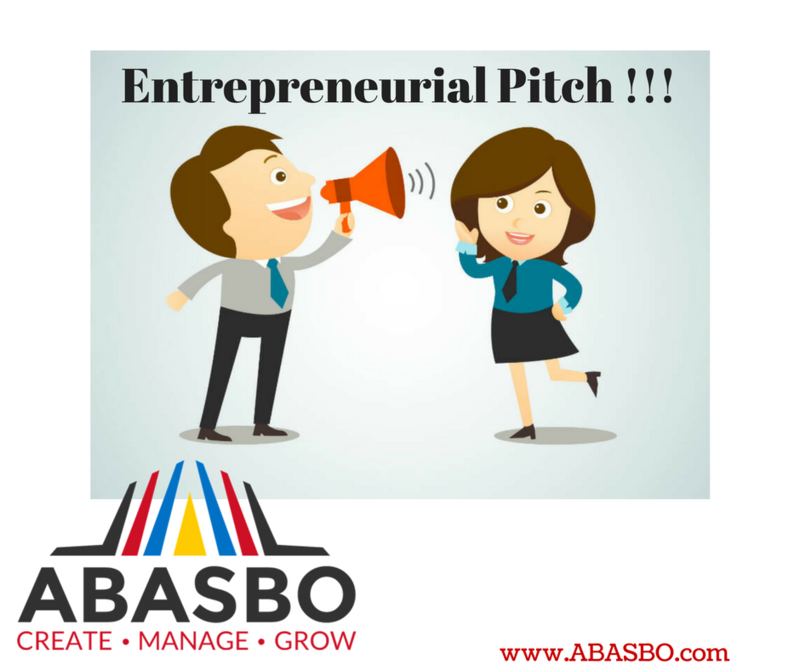 For more information about the Antigua Barbuda Association of Small Business Owners (ABASBO), please visit: www.ABASBO.com or click here to like us on Facebook.